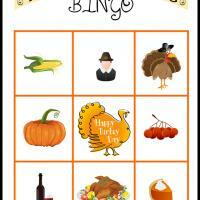 Teach kids about bingo and thanksgiving at the same time. 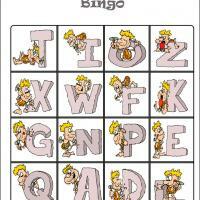 Print our set of thanksgiving bingo cards. 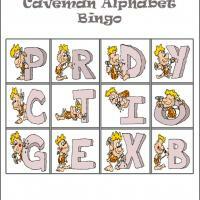 This is the third card on the set. 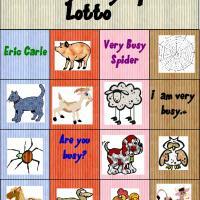 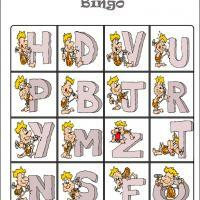 There are four cards to complete plus make sure to print the bingo tiles.